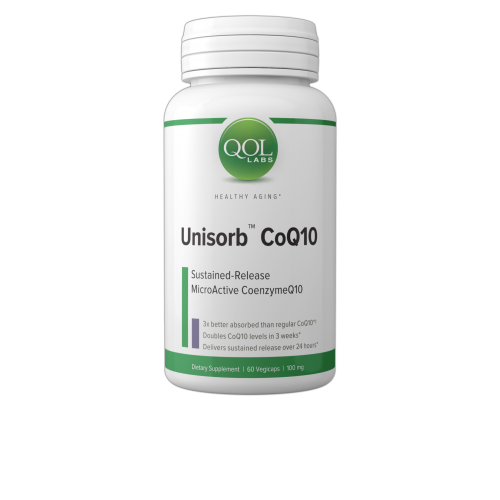 Home/Unisorb CoQ10 (Sustained – Release)-60 capsules Use Promo Code Beach7 to Save 20% at checkout! 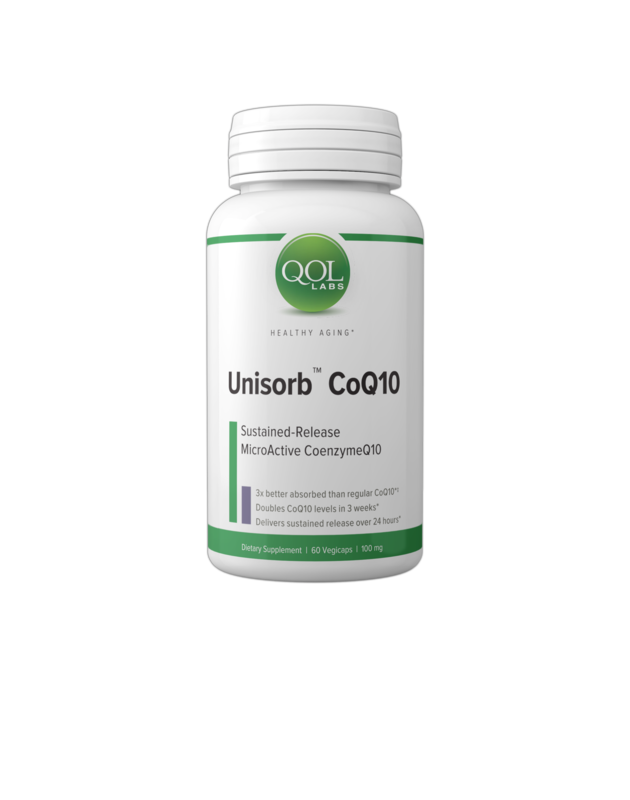 Unisorb ™ CoQ10 Doubles CoQ10 Levels in 3 Weeks! 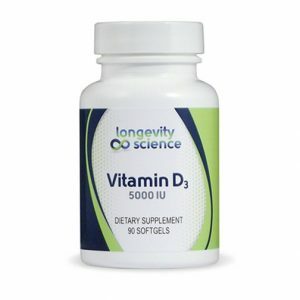 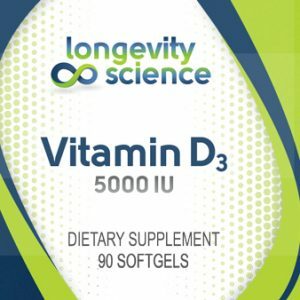 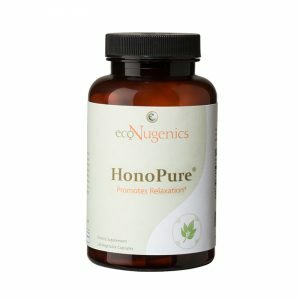 One of the Most Intensively Studied Cardio-protective Nutrients, which can also increase energy levels and act as a powerful antioxidant against free radicals. 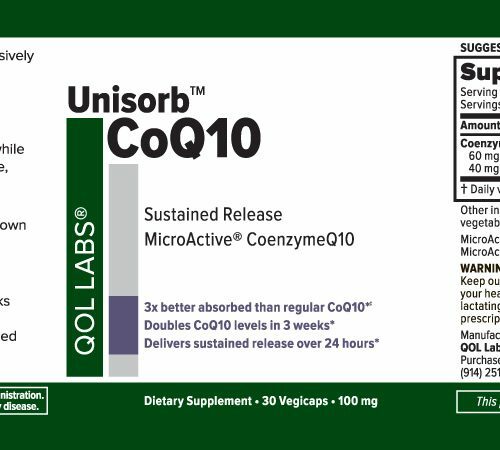 Doubles CoQ10 Levels from Baseline in 3 Weeks Due to its high absorption rate, the end result is higher effectiveness over ordinary CoQ10 products. 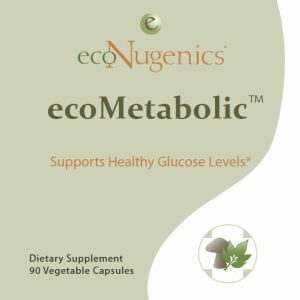 Is 3x Better Absorbed than Regular CoQ10* This Microactive Q10 complex in liquid form is proven to be three times better absorbed than other products. 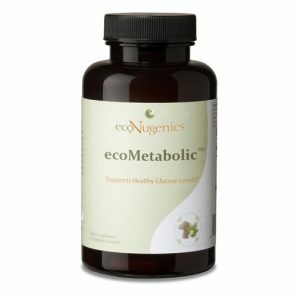 Is 2x Better Absorbed than Solublized CoQ10 Softgels* This unique crystalline form is also two times better absorbed than other softgels or powdered CoQ10 products. 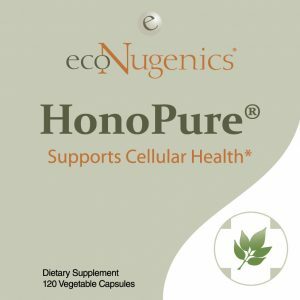 CoQ10-SR™ is a wonderful supplement for everyone… Heart Protection… Increased Energy … Order today!